The long running show goes to Netflix exclusivity as it announces next season. Long time children’s entertainment series, “Saban’s Power Rangers”, will be exclusively airing on Netflix. The show’s ratings has been mixed as it has hopped from station to station in its US airing. The announcement came today as the show preps for its 24th season and its newly cast feature film. 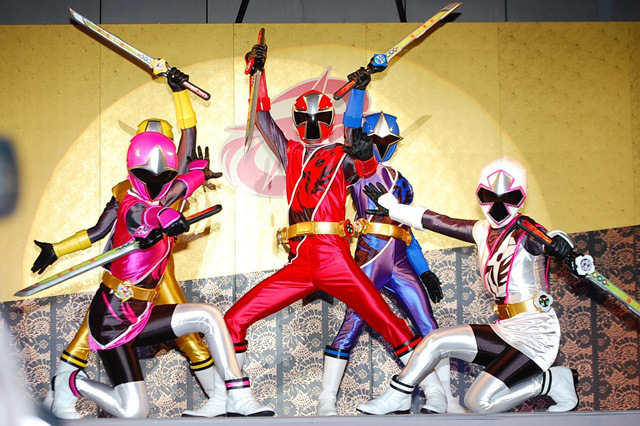 The 24th season will be called “Power Rangers Shuriken” and is based on Super Sentai: Shuriken Sentai Ninninger. With the feature film’s casting and this Netflix streaming, Power Rangers is far from cancelled, as Netflix and other streaming services has shown to be the new bastion of T.V viewing.